Hi Santa. 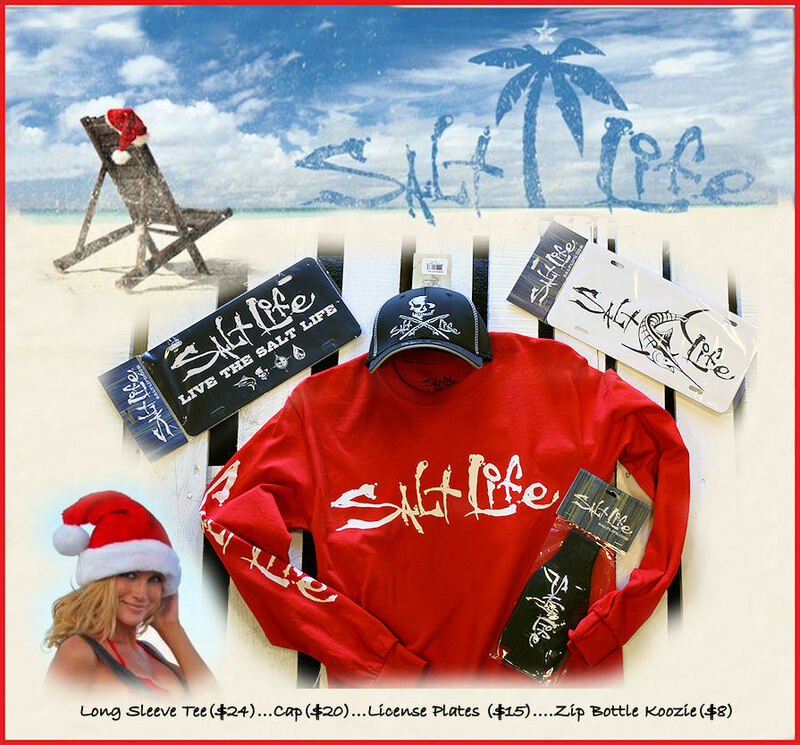 We have many more Salt Life Items if you need some gift ideas! This entry was posted in Salt Life, Shirts and tagged Salt Life, T Shirts. Bookmark the permalink.